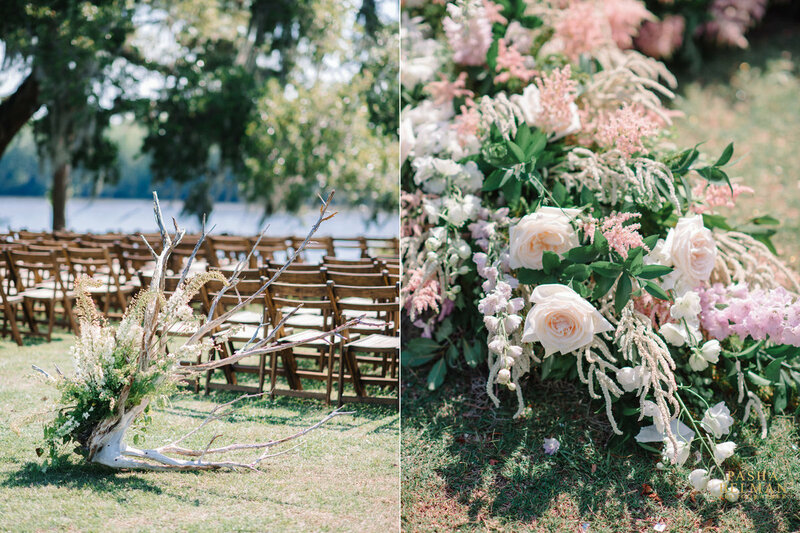 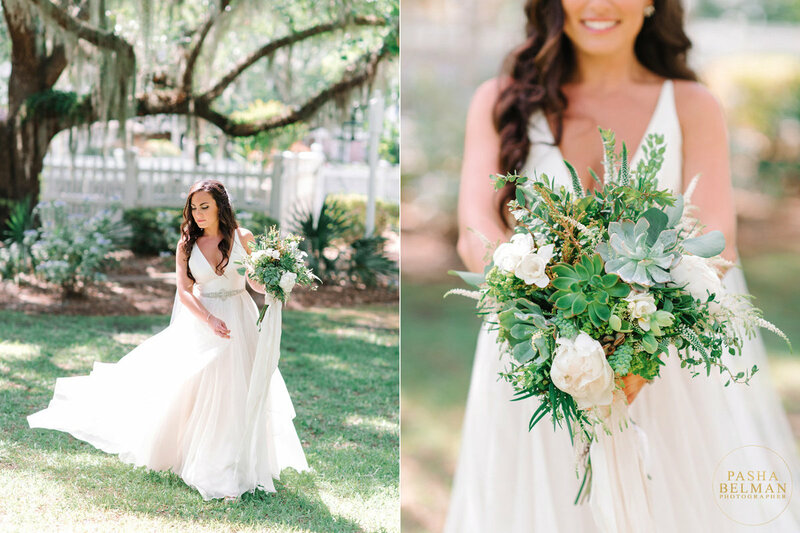 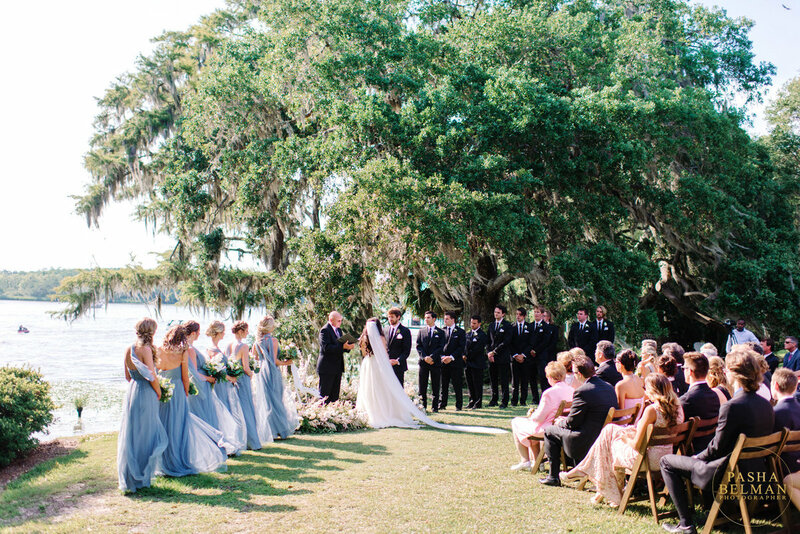 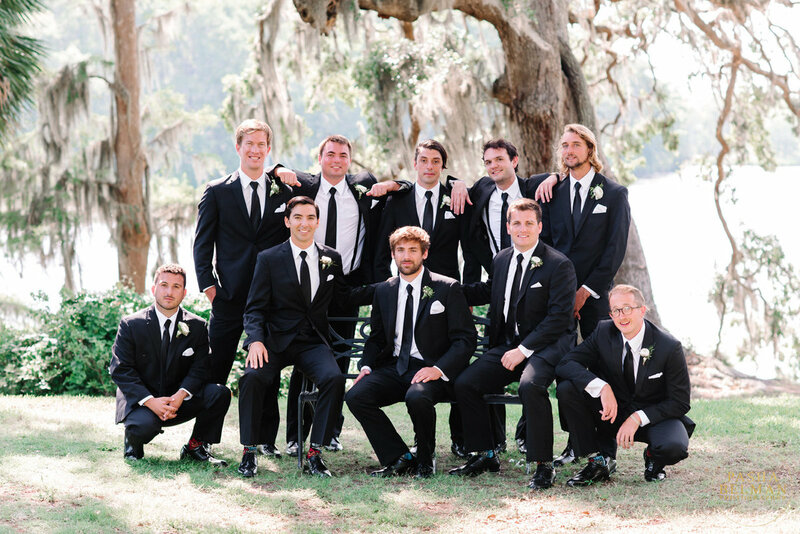 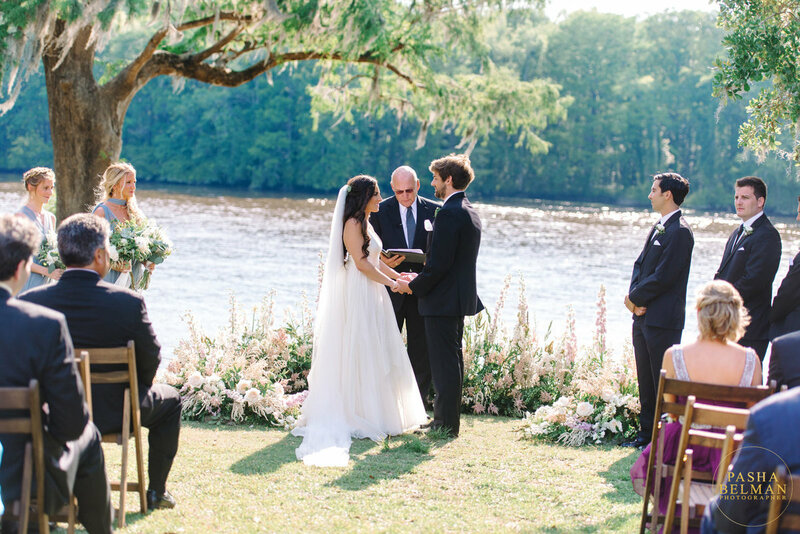 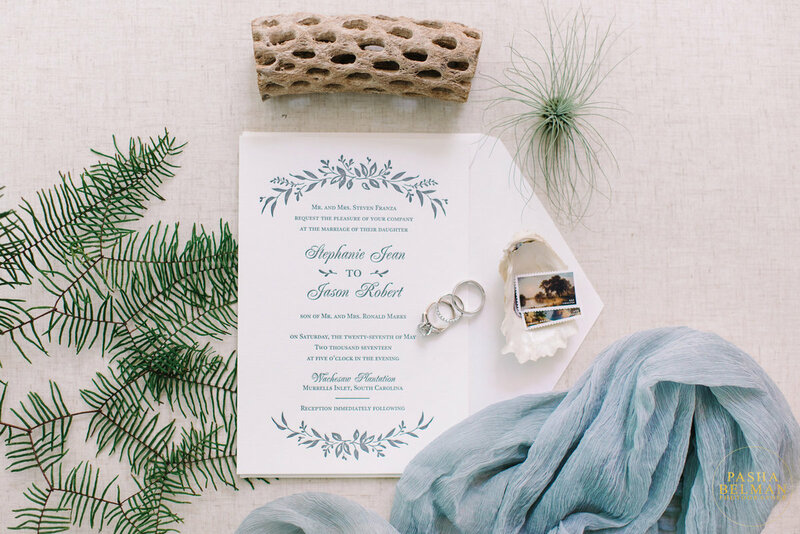 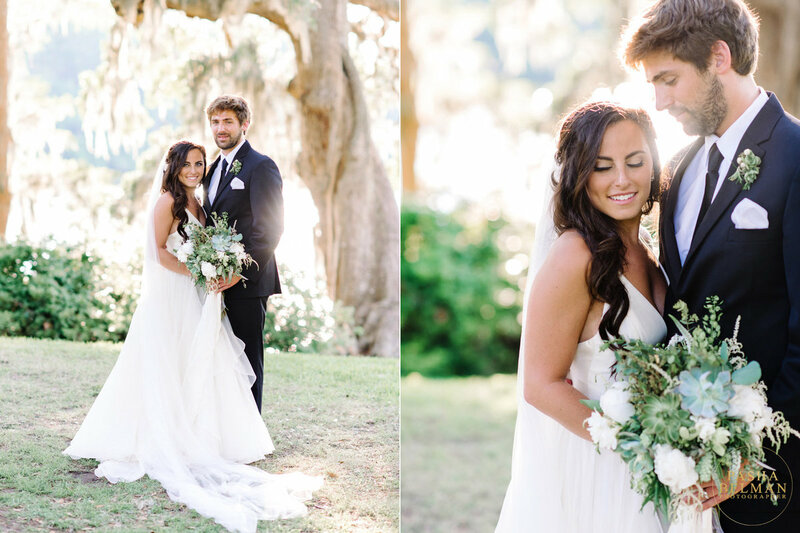 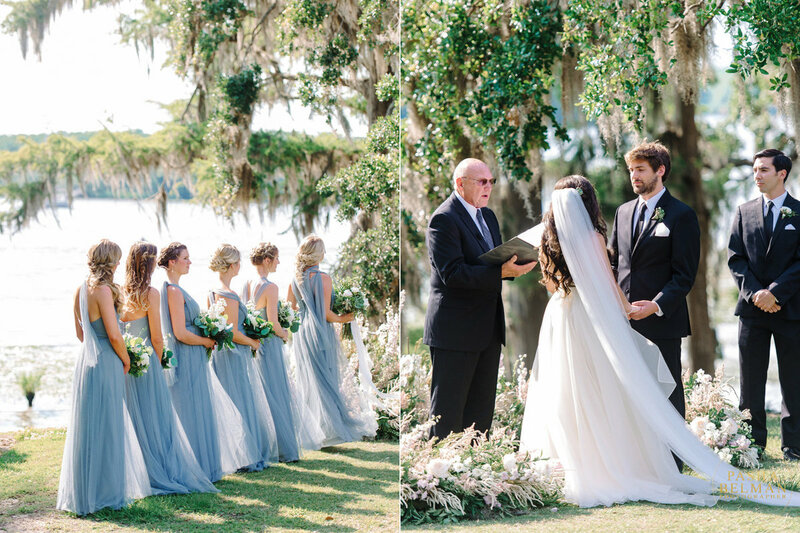 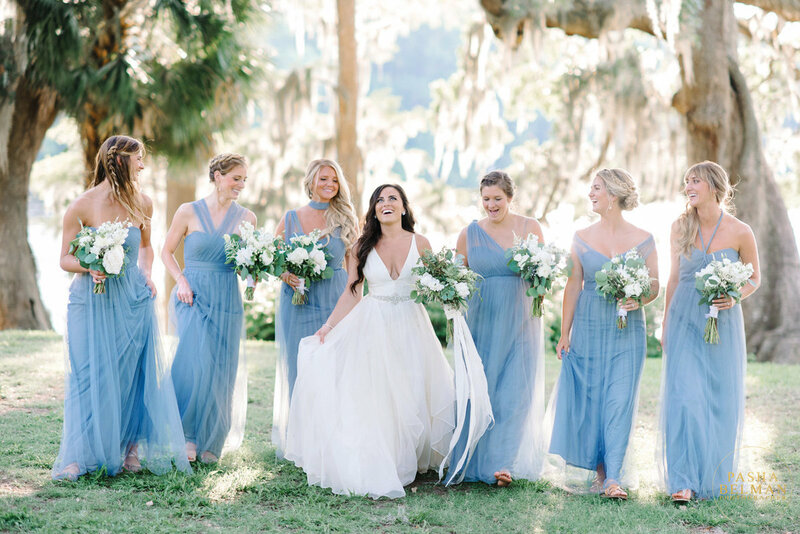 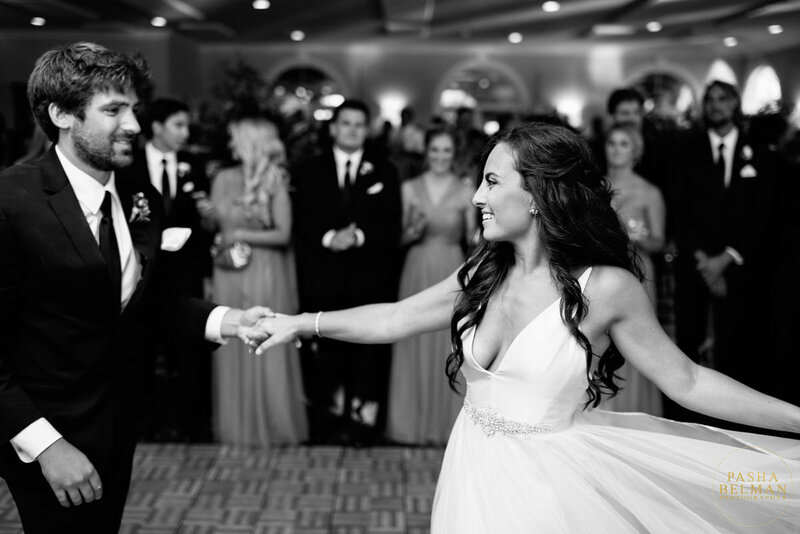 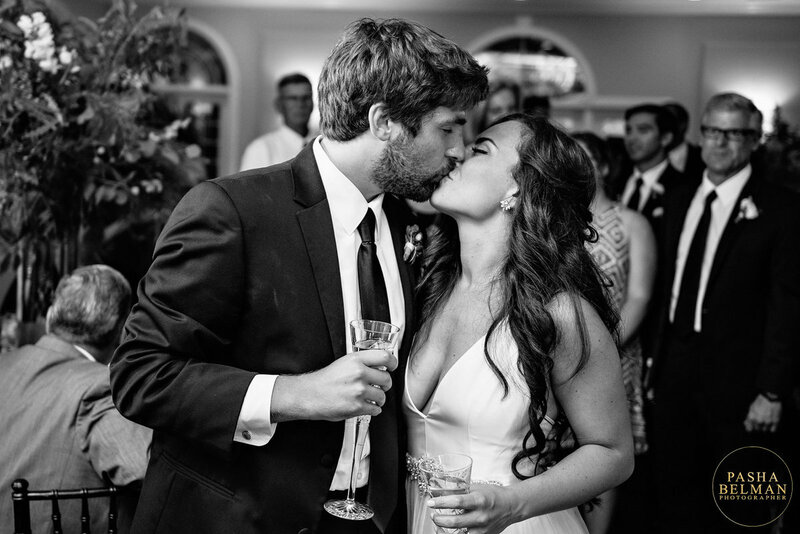 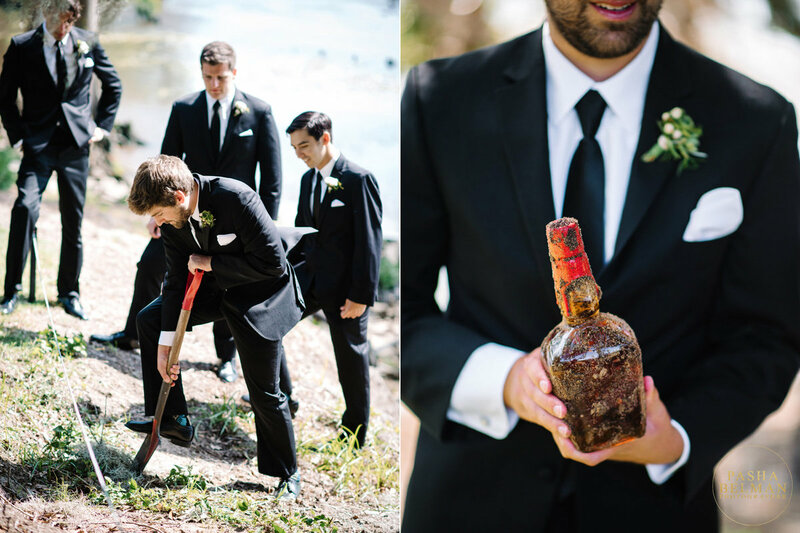 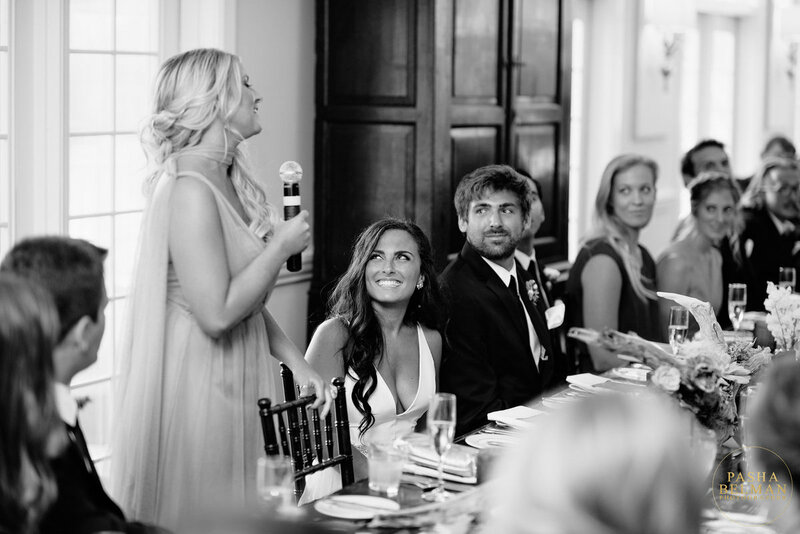 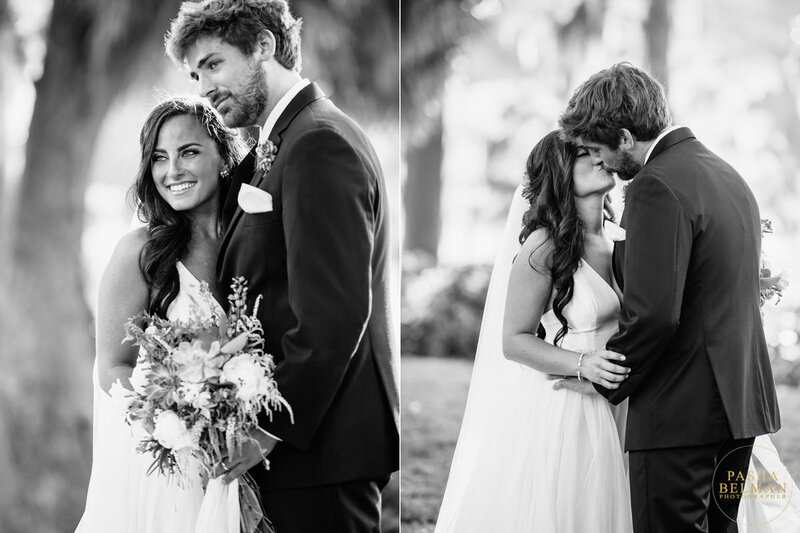 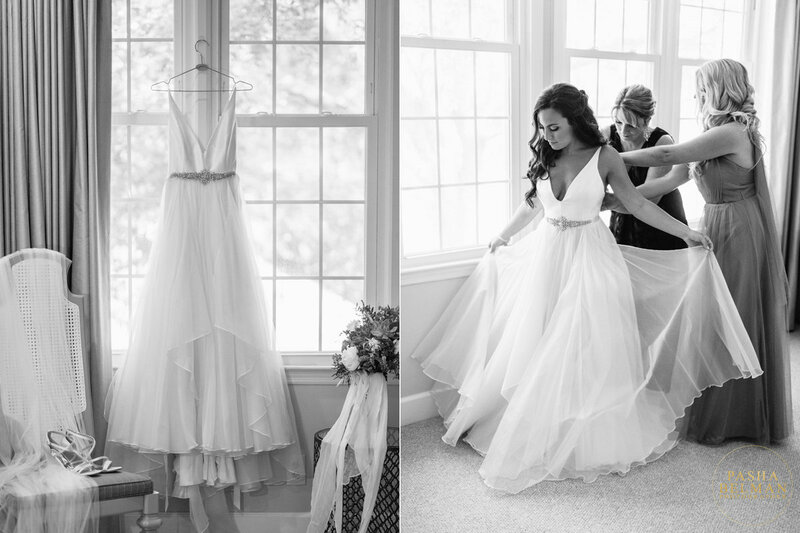 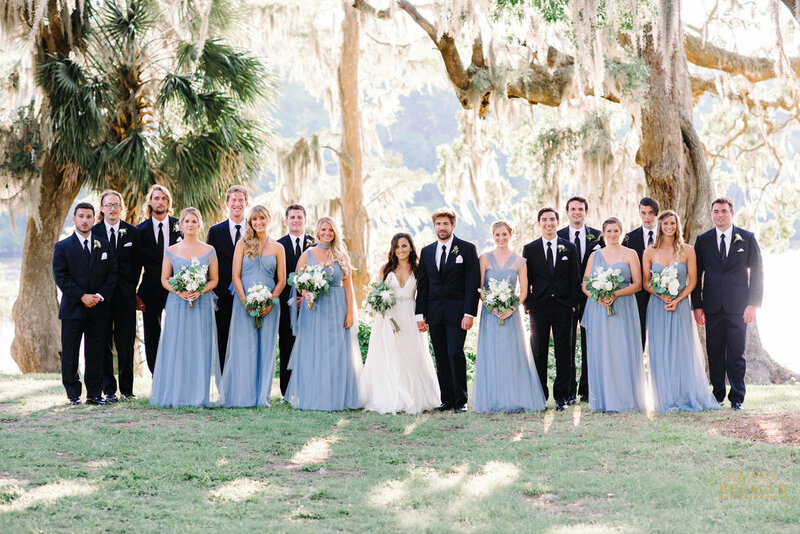 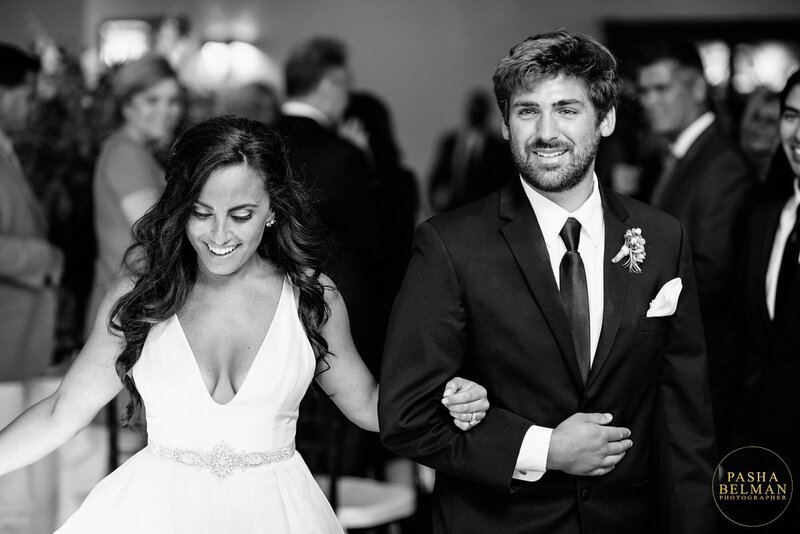 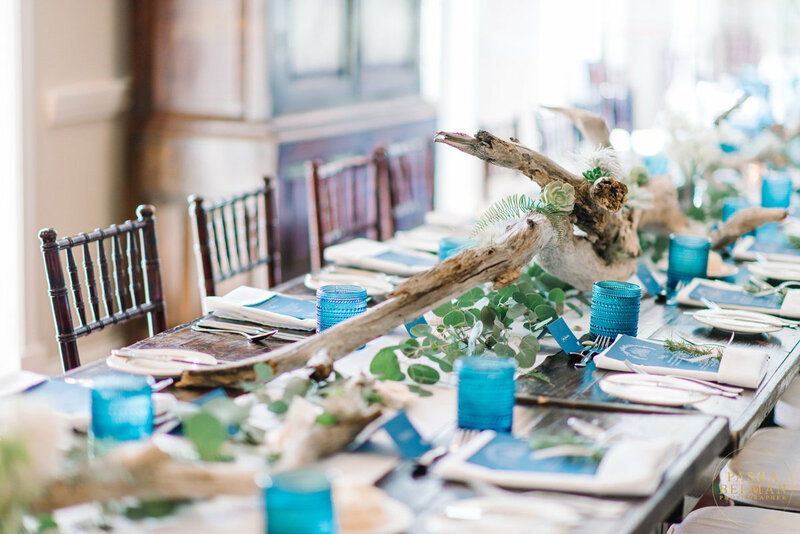 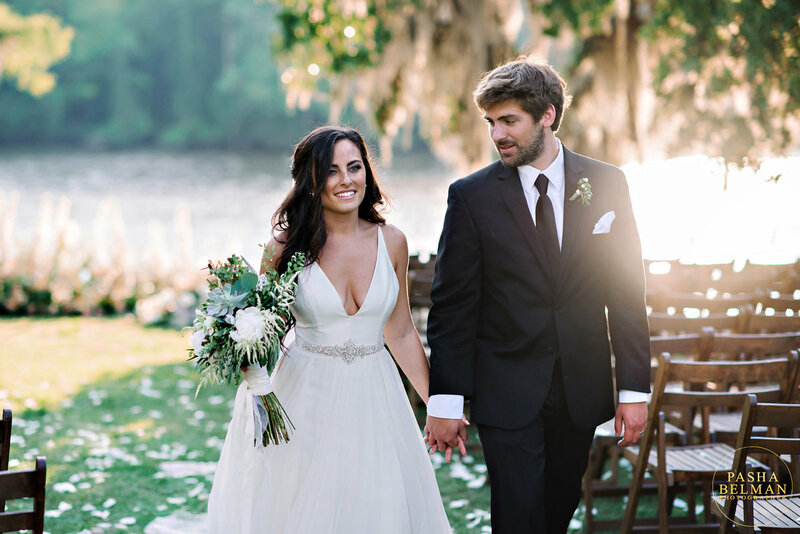 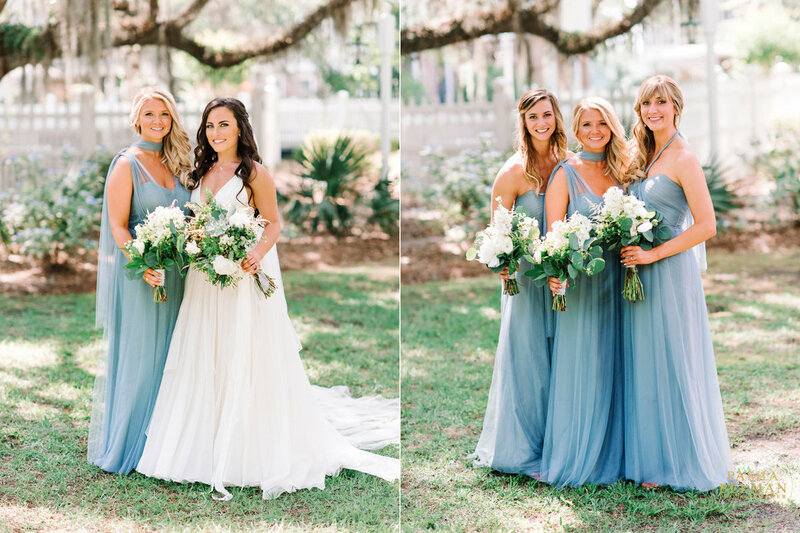 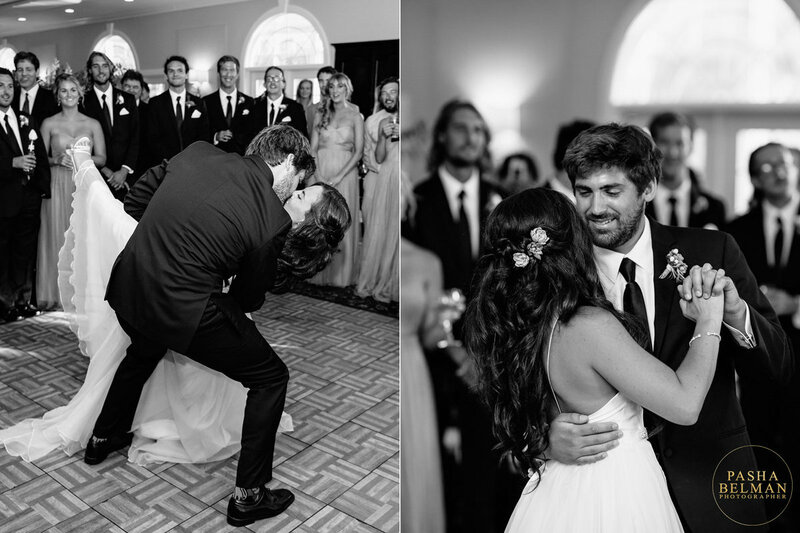 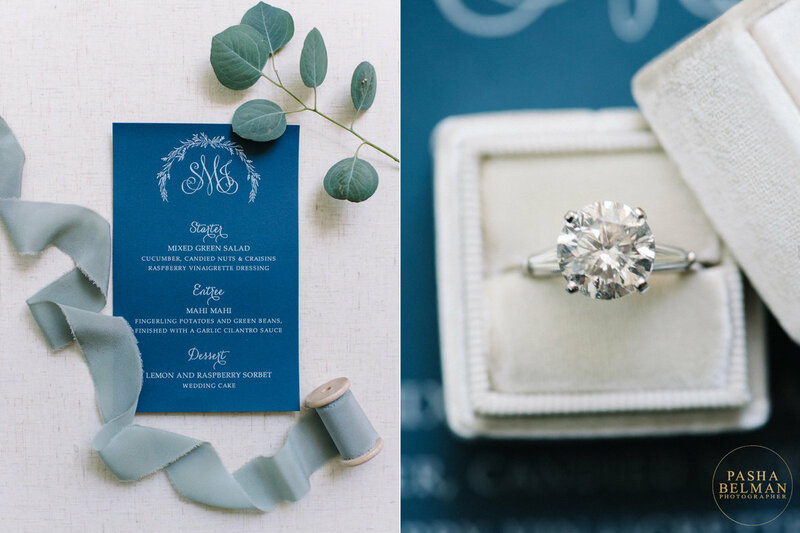 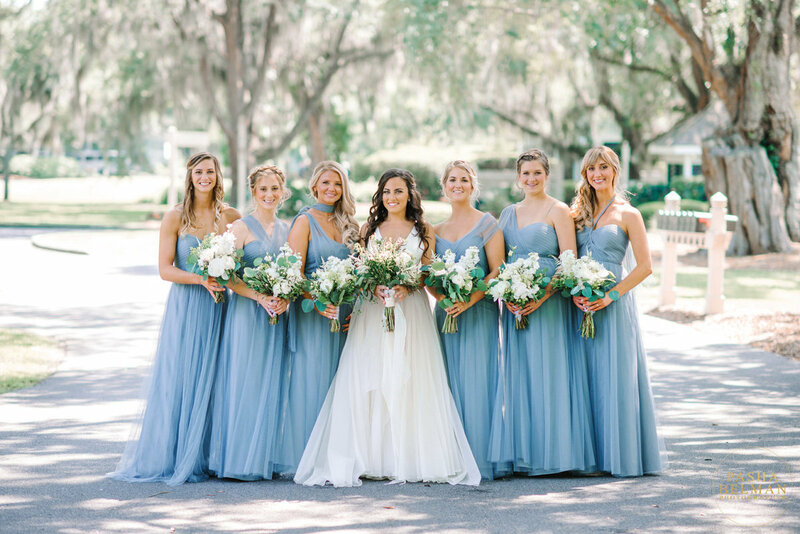 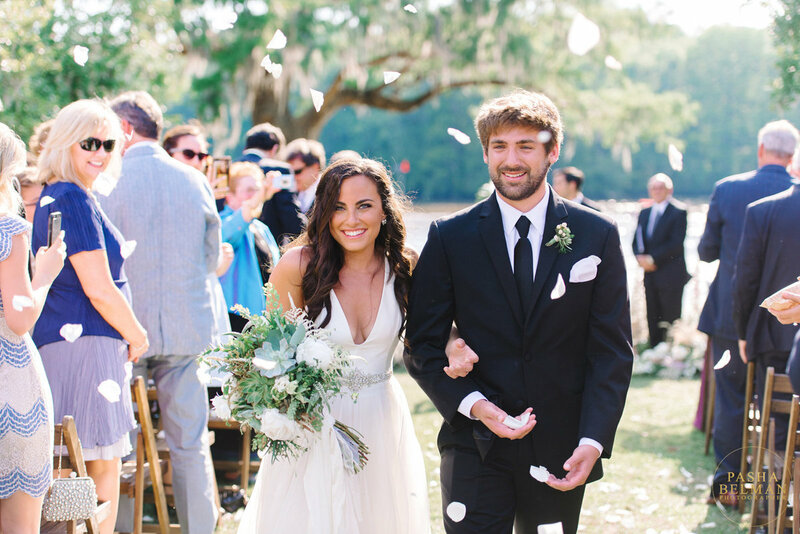 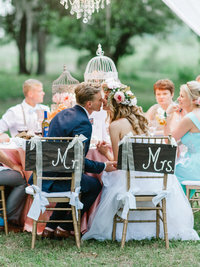 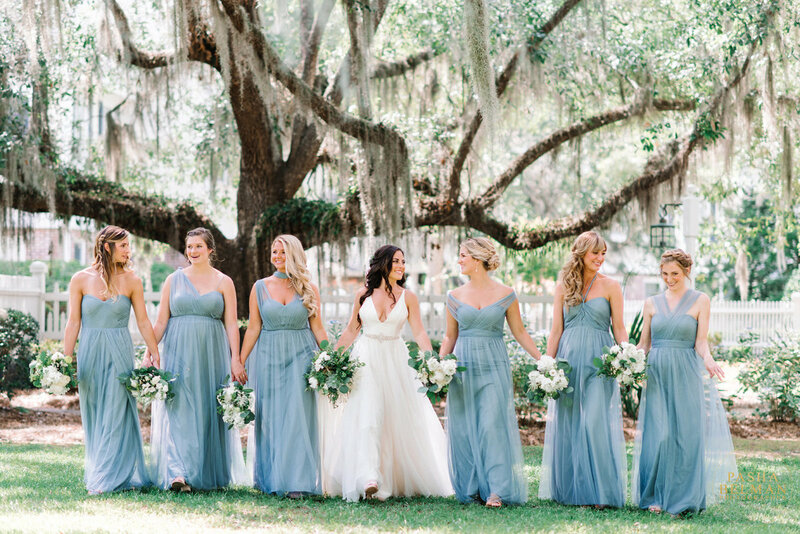 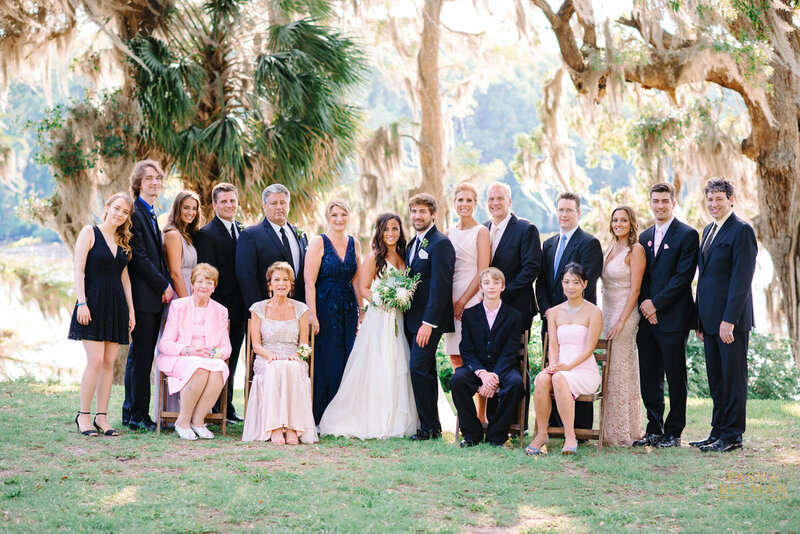 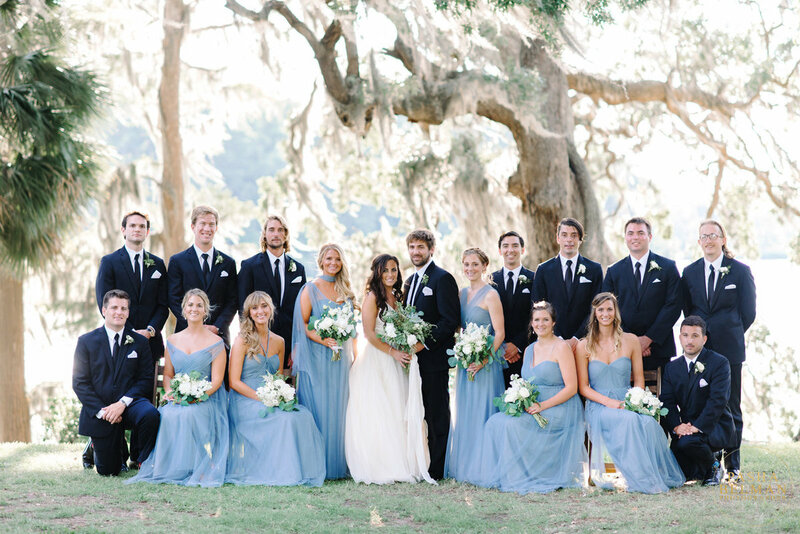 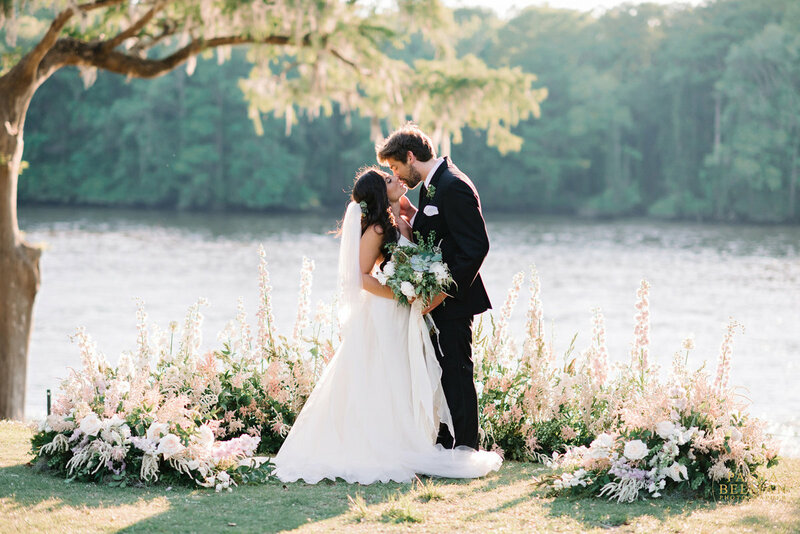 A Charming Wachesaw Plantation Club Wedding in Murrells Inlet, South Carolina. 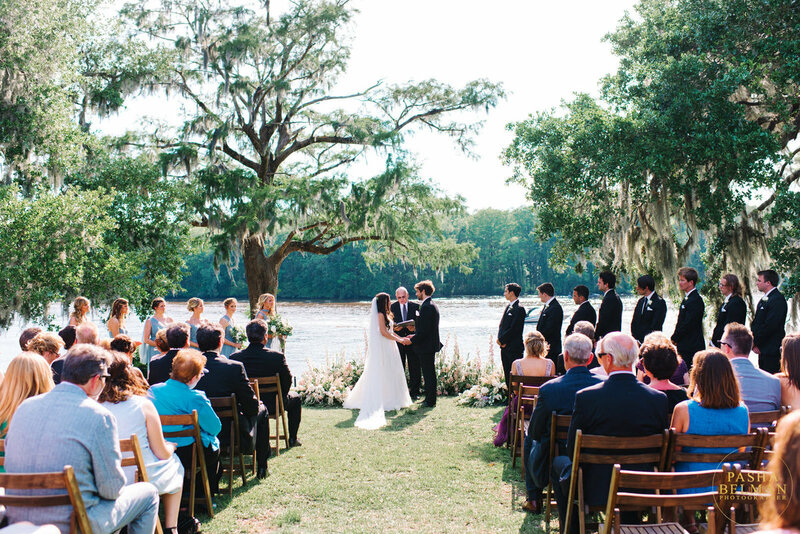 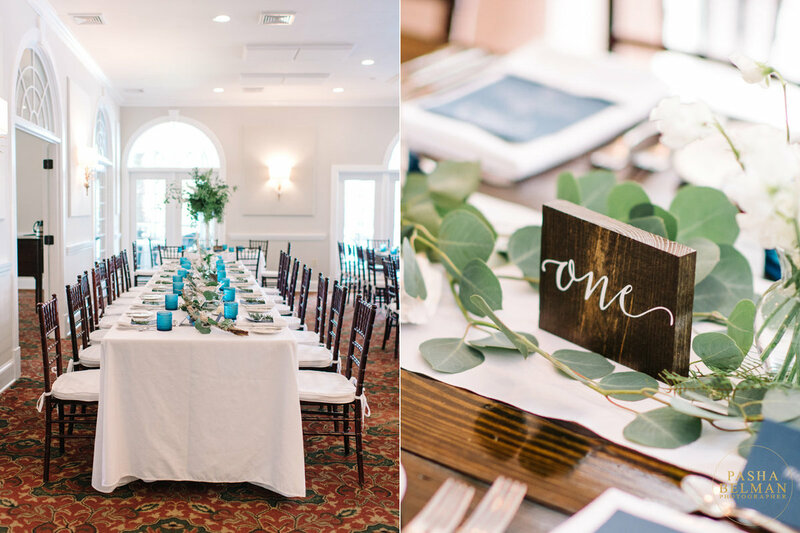 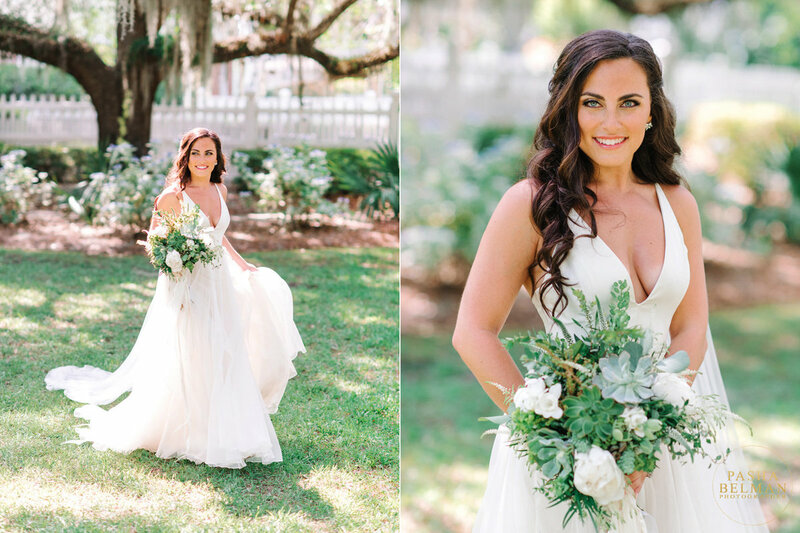 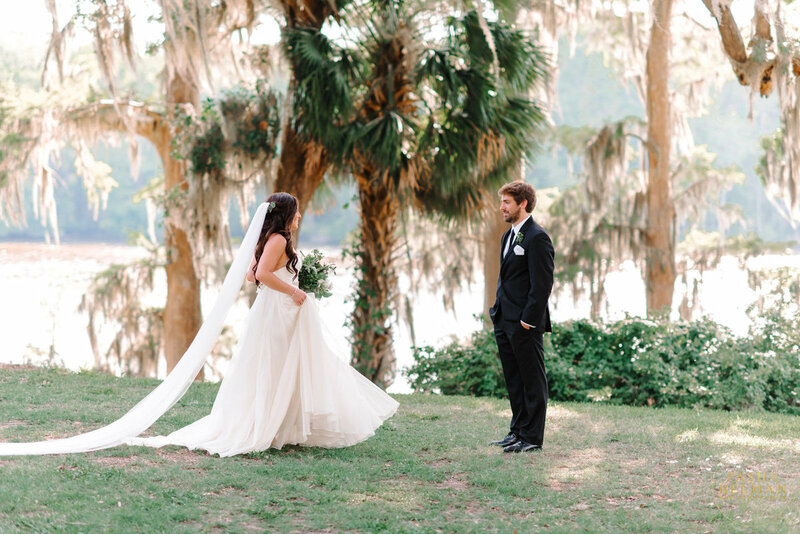 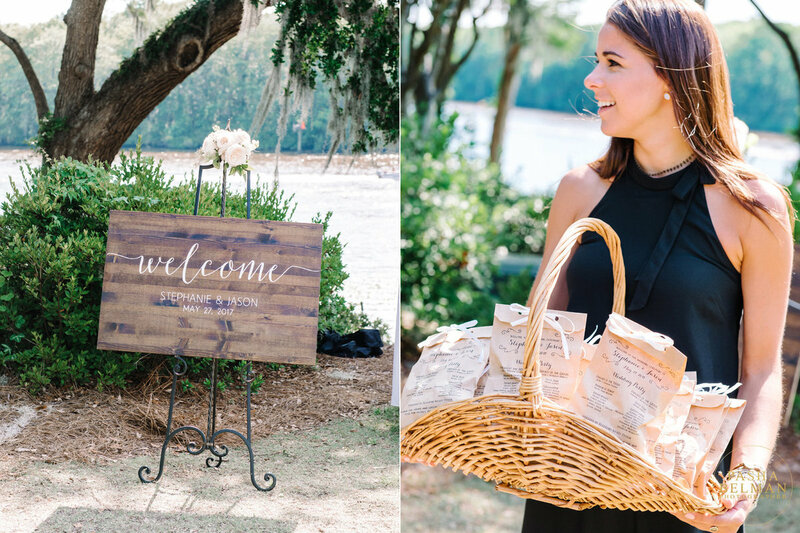 This plantation is a true southern wedding venue, that is overlooking the Waccamaw River, nestled among live oaks dripping with Spanish moss. 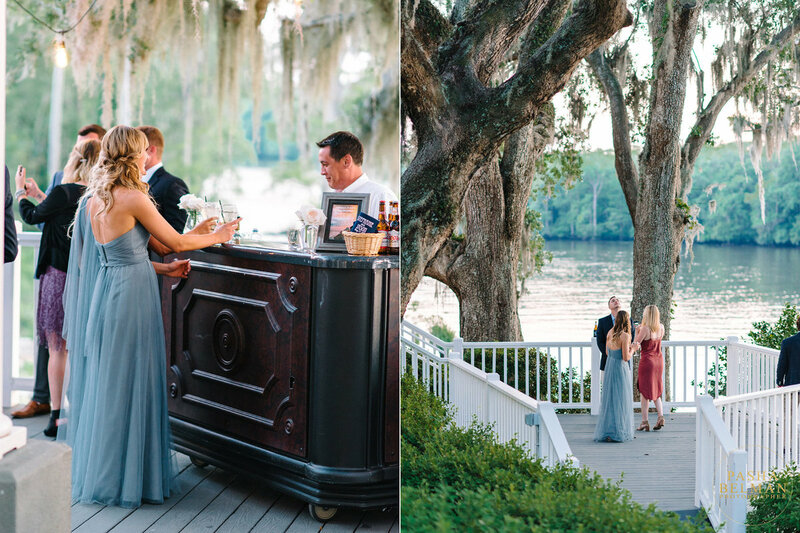 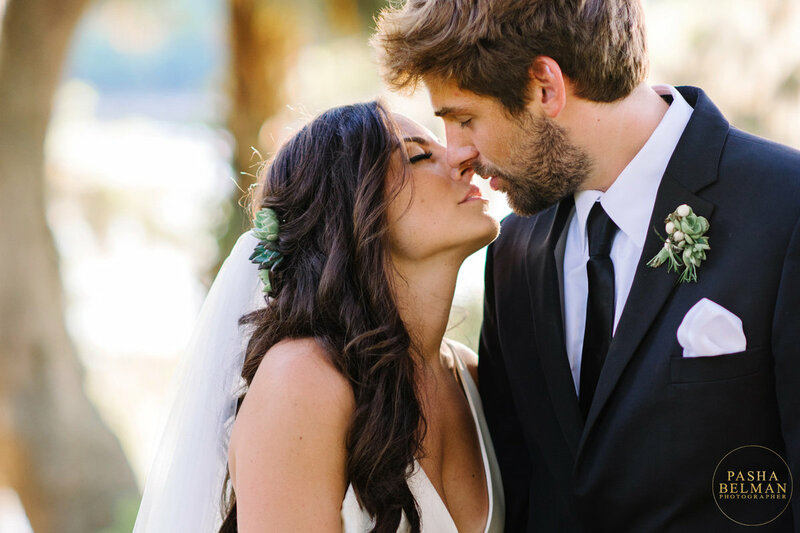 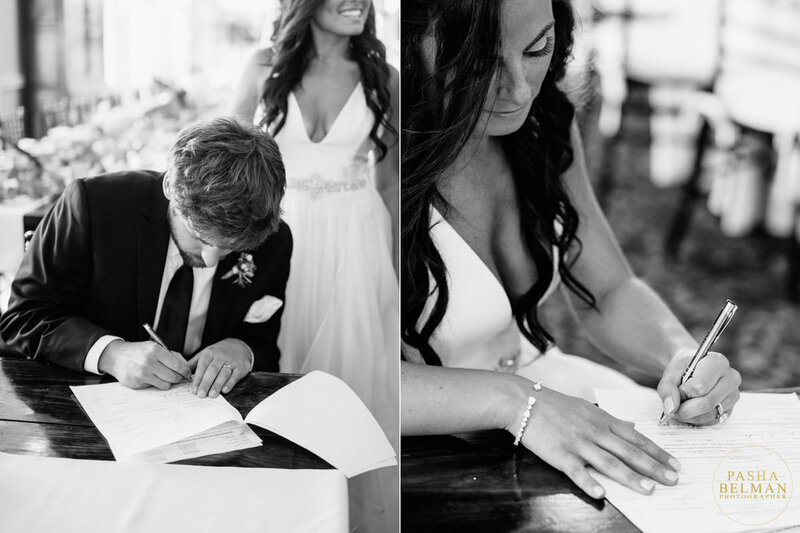 Stephanie and Jason could not have picked a more gorgeous wedding venue to celebrate their special day.